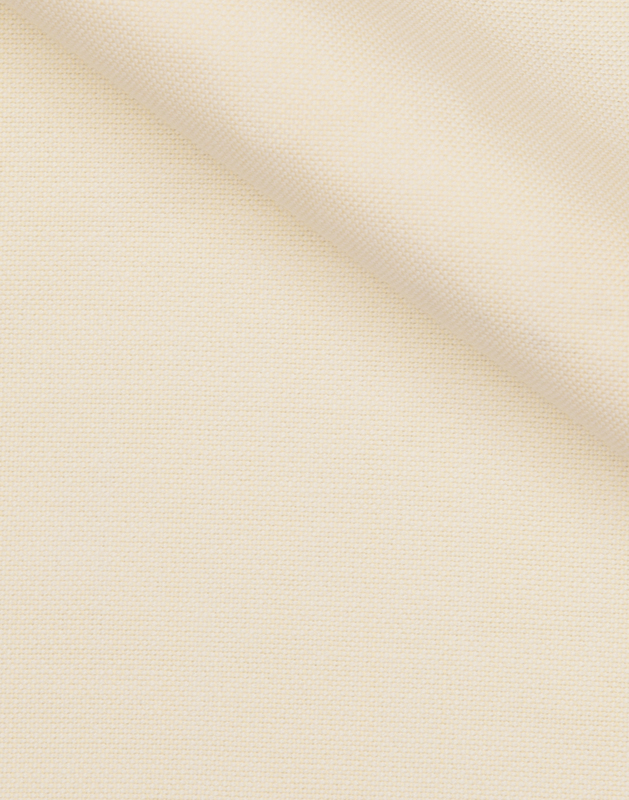 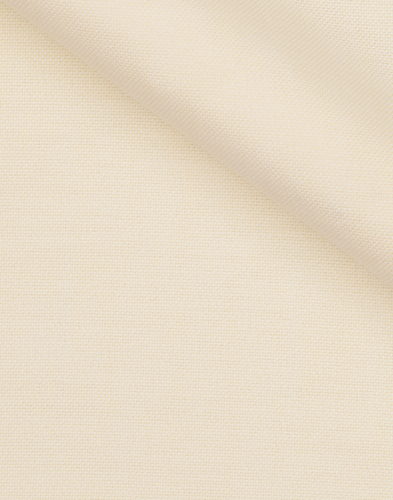 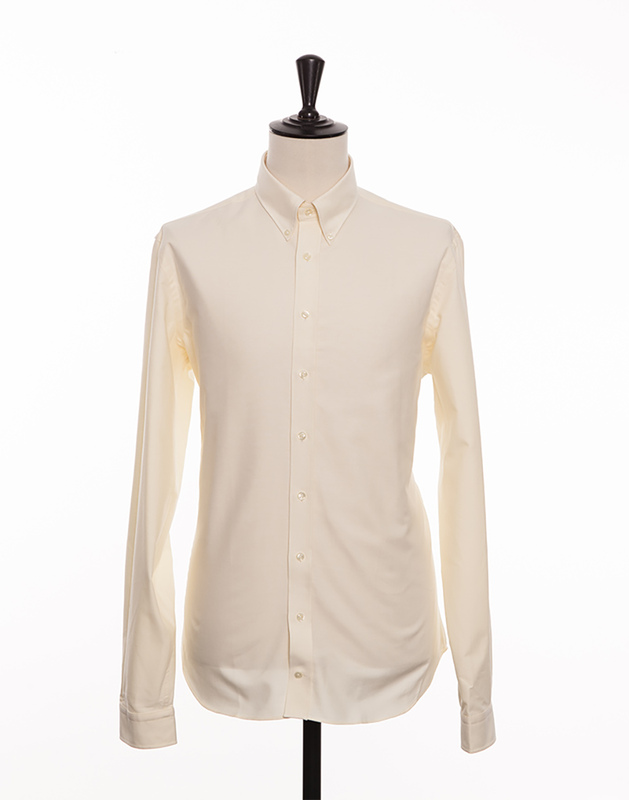 The vanilla colored oxford fabric has a clear "Out of Office" character and is the perfect complement to a summer's tan. 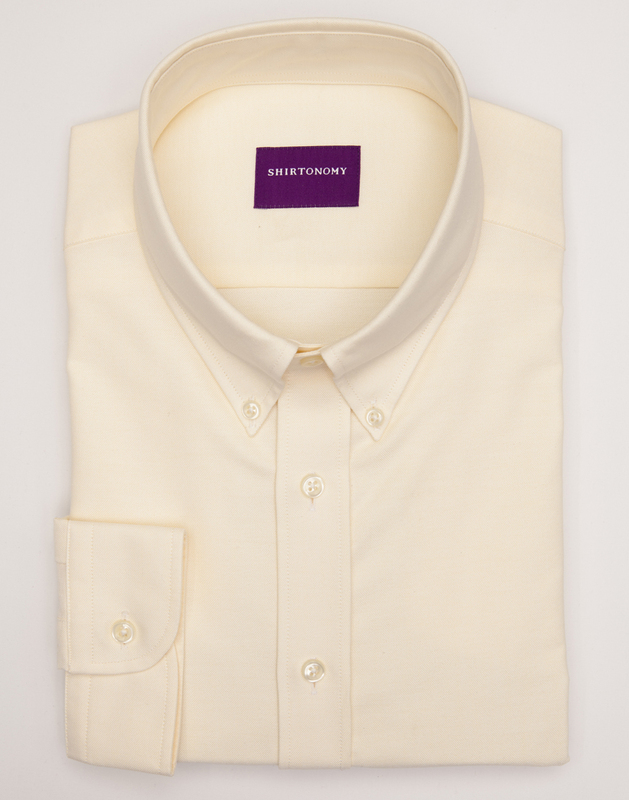 Its relaxed character makes it ideal to combine with more informal design attributes such as the button down collar and single cuffs. 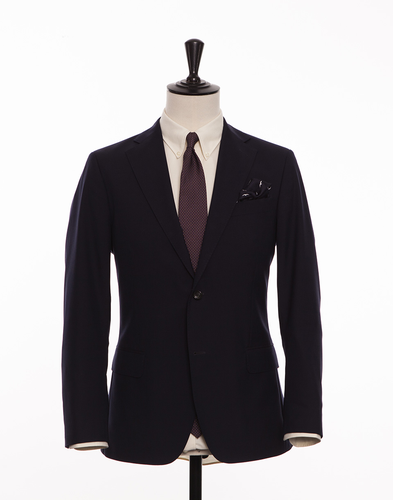 The fabric is woven in Portugal and over time gains an ever more comfortable feel the more it is washed and worn.